Snitch begins by making it clear it is a true story and because you know this, what follows is a tense and edge-of-your-seat thriller. Knowing that what occurs is based on true events makes them feel more high-stakes and it helps that Snitch delivers everything with a calm sense of drama and realism. The set-up is a simple one: Jason Collins, played by Rafi Gavron, is caught in a silly situation involving a shipment of drugs which sees him facing minimum ten years in prison unless he can help the police catch a bigger, more dangerous drug supplier. The irony is that Collins doesn’t know anyone else because he is so small-time and inconsequential himself. Snitch immediately highlights the harshness of a “catch-all” rule on drug offences that sees this naive young teenager facing a sentence designed to catch career drug smugglers. This is where Dwayne Johnson, as Jason’s Dad John Matthews, comes into play. If he can help catch a big-time drug smuggler and supplier, he will use that information to free his own son. It seems like a ridiculous set-up for a movie and one that would see any sensible audience member call bull**** but that is where the “true story” moniker comes into play again and you find yourself gripped by a situation that sees a Dad doing anything he can to free his son. 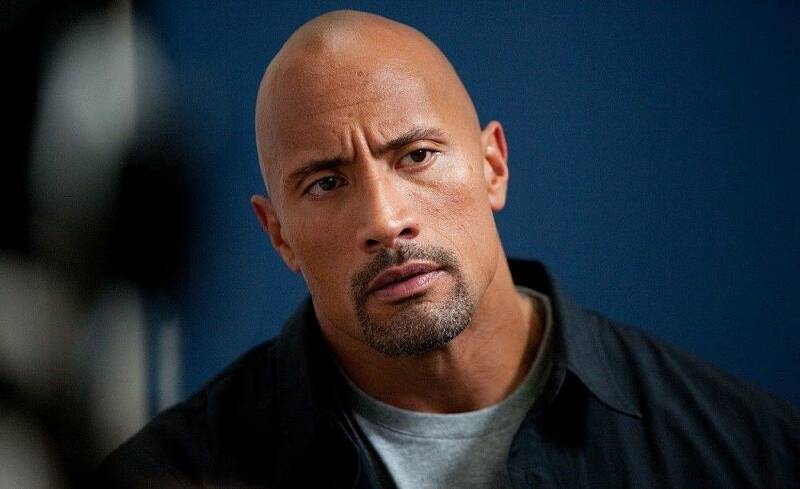 With the truth of the story being such a defining element, it seems strange to cast Dwayne Johnson at all. 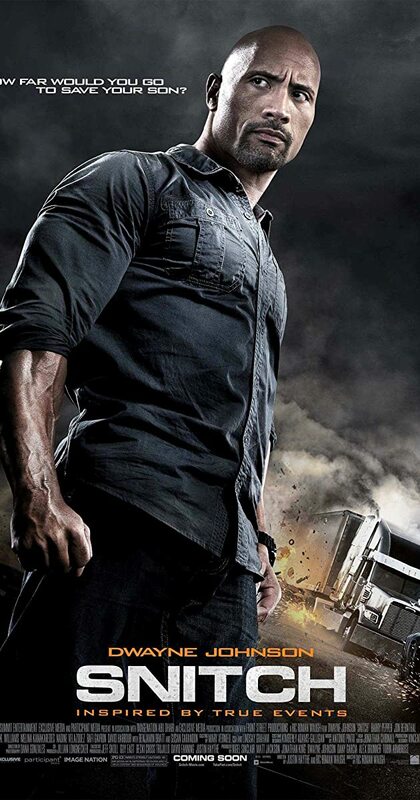 He is a big, muscular action star so taking on drug cartels should be a machine-gun and fist-fight solution but Snitch isn’t that type of movie and Johnson is forced to give a performance that sees him relying on his dramatic skills rather than his action skills. This means that Johnson tones down the bravado. He isn’t the likeable, grinning hero who charms everyone he meets. Here he is clearly out of his depth, makes stupid mistakes and in some cases pays for them. When a gun is pulled on him he looks scared and puts his hands-up. When three guys attack him, he takes a beating. This is Johnson as an actor and he does a passable job. It is never enough to distract from a great story but there are times when the emotion of the situation isn’t conveyed effectively enough by Johnson. Luckily, the support around him are up to the task. 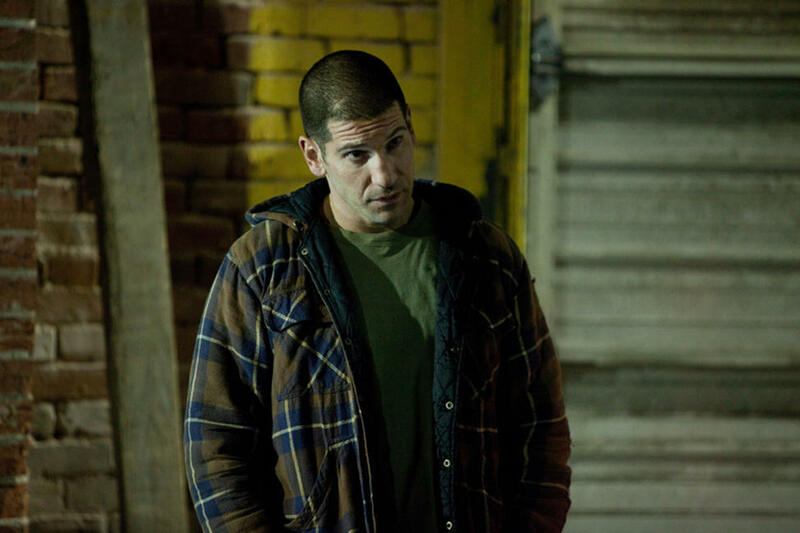 Jon Bernthal gives another solid performance in a career full of great roles as does The Wire’s Michael K Williams, even if he plays yet another drug kingpin. There is a role here for Susan Sarandon too but it could have been played by someone else willing to be much more hated as she plays the almost morally corrupt DA willing to let the civilian go up against the drug cartel. Which leads us to the issue with Snitch. When the movie is about Johnson making a drug deal to catch a criminal, the film is suitably tense and realistic but the finale and the resolution of the movie stretch the goodwill and credibility that has been established thus far. You do get Johnson as an action star and his “plan” to catch the villains and make sure “everyone wins” doesn’t really make much sense… however a happy ending seems to come from nothing. 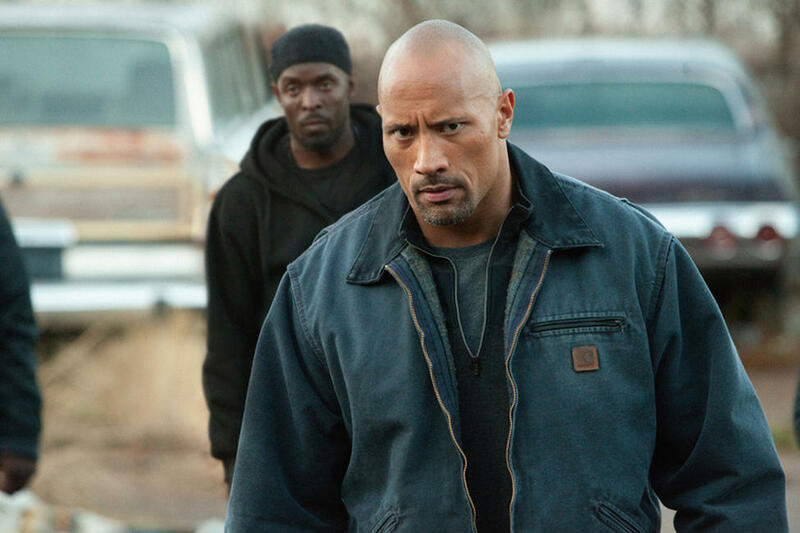 Overall, Snitch is an effective drama with a gripping story. Johnson carries one of his most dramatic roles yet but the film still relies more on his action credentials rather than his acting ones. Highlighting an ineffective American sentencing system isn’t enough to hide the far too convenient ending to the whole story. Previous Previous post: The search for Review 700!